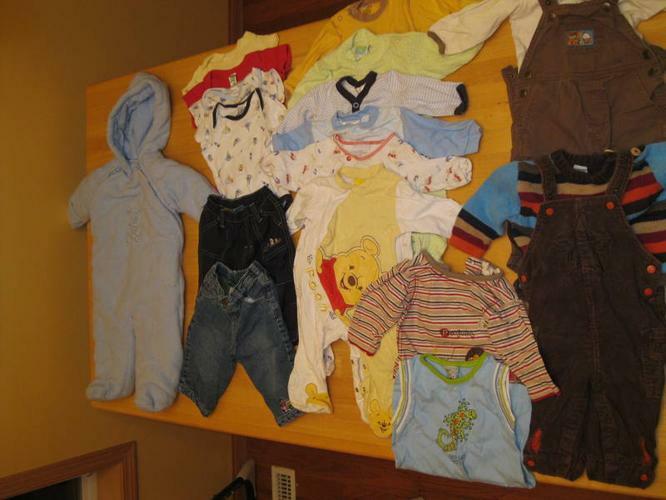 I have 1 box full of Baby Boy clothing size 6 Months for sale. Contains 19 Items. Snow Suit, 4 Onesies, Fleece Lined Jeans, Fleece Lined pants, 6 sleepers, 1 summer outfit, 2 long sleeve tops, 1 sweater, 2 pairs of overalls. Serious About Wanting To Lose?